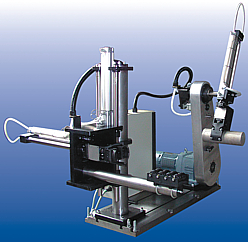 Geshev Automation is a design bureau for non-standard technological equipment. We develop automation solutions raising the output of the existing technological equipment and create new technologies providing to our clients market advantages. 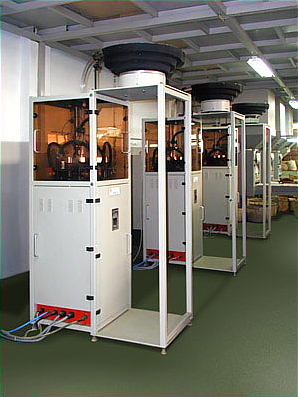 Geshev Automation manufactures and commissions the designed technological equipment. More information on these and others projects you may find in Projects.